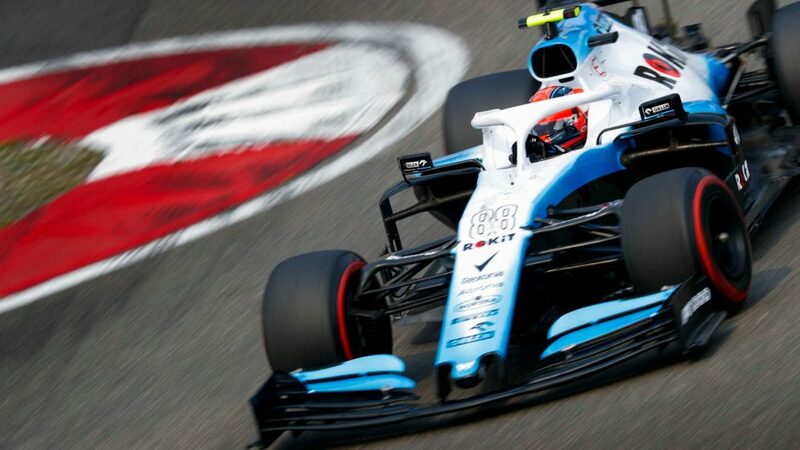 Kubica has been unhappy with his Williams in the opening two races of the season, previously describing it as a “completely different car” to that of team mate George Russell despite their set-ups being the same. 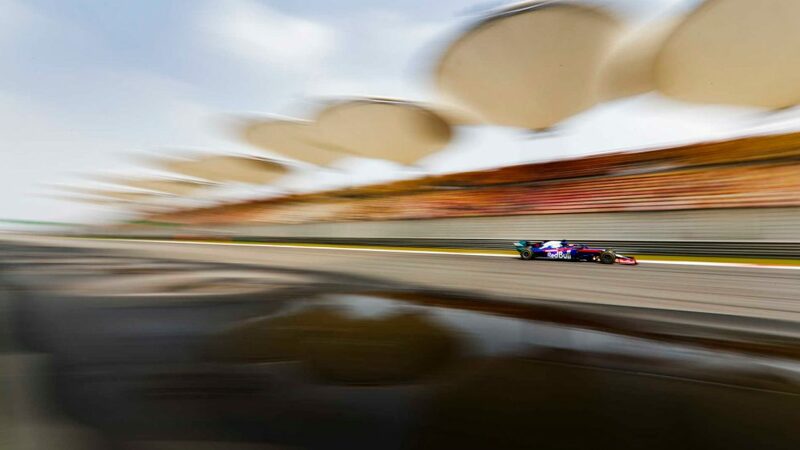 But in China, the Pole – who returned to F1 as a race driver after eight years this season – was positive by the changes made ahead of arriving at the Shanghai International Circuit. "The car feels a bit different to [the] last two weekends, so that's a good sign," said Kubica. "Now we have to see the data, what to do, as the balance is quite different to the previous two events." 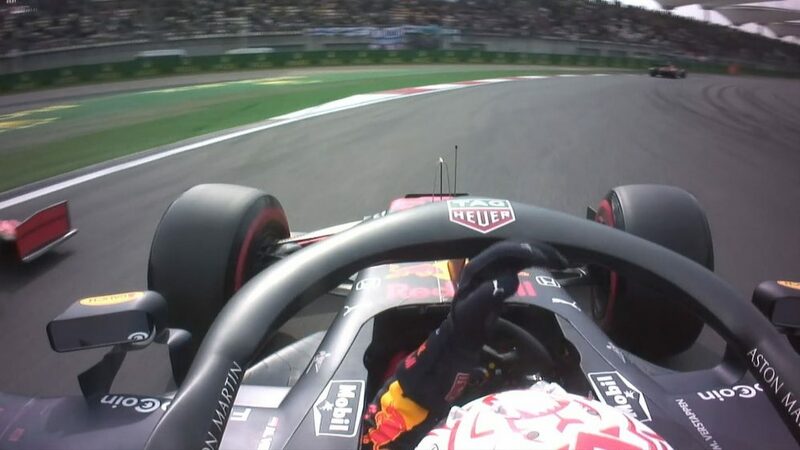 Russell, who was outpaced by Kubica in both sessions, was also encouraged by the day’s running. "There were a few positives," he said. "The long run pace was fairly decent compared to Racing Point. 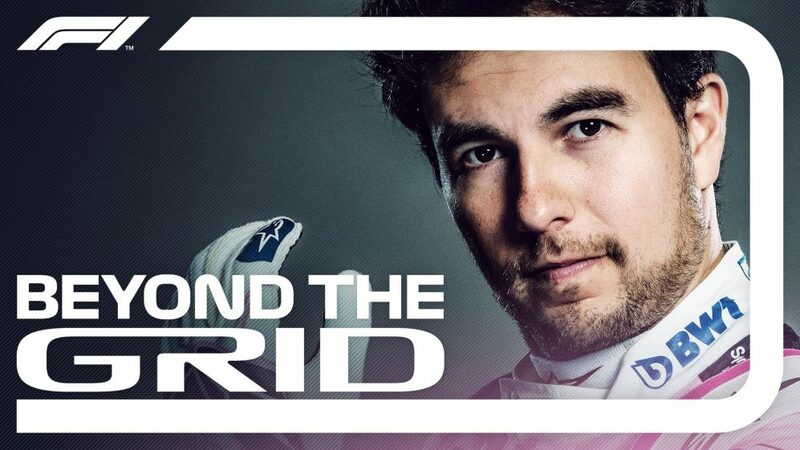 As a team, we definitely seem closer, so that's positive and all going in the right direction." 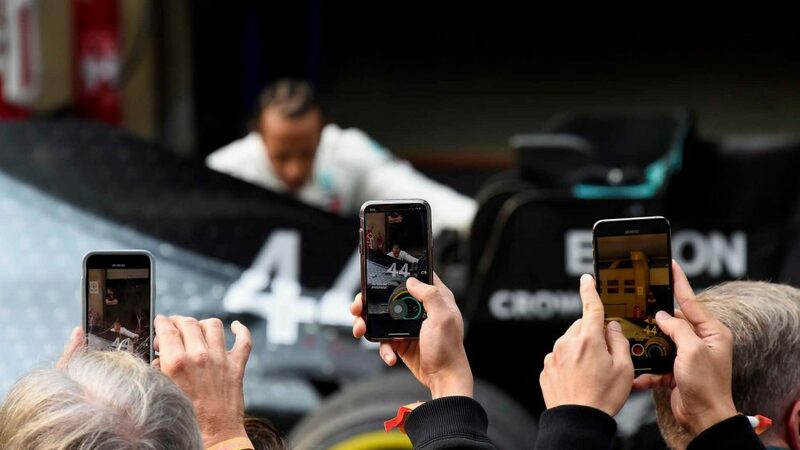 However, Kubica was keen not to get carried away, admitting there was still a lot of work to do to lift them up into the fight with the rest of the field. 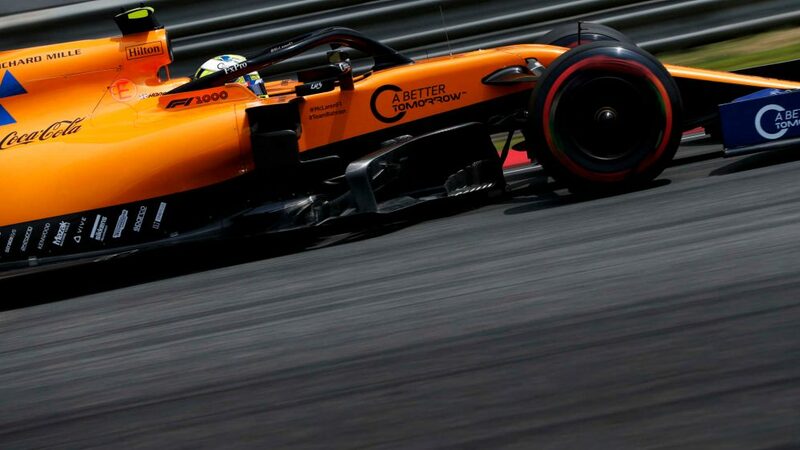 And Russell added the team will once again be using the rest of the weekend as a “test session” as they look to get a better understanding of their car. China marks the first race attended by Patrick Head since he took on a consultancy role with Williams.